This is the go to place for our kids. 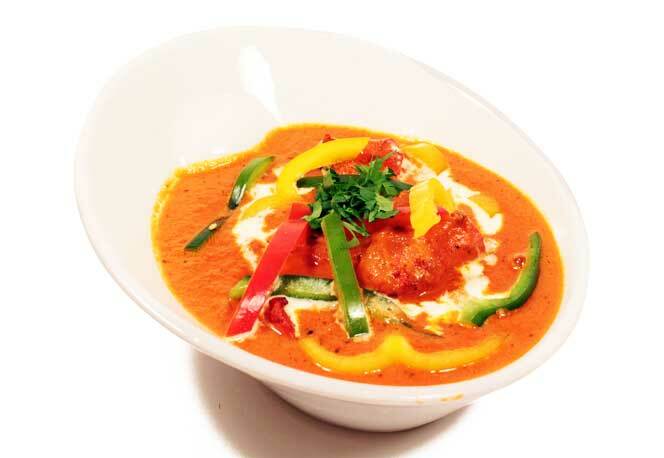 We really like the paneer makhni and Malai kofta. We really like the half orders which allows you to try more dishes. I wish they had this option on all their entrées. The bread basket is good. This is some of the best Indian food I have ever had. The portions are well-sized, and the leftovers tasted as good as the first time around! I definitely recommend it! “Best Indian in NOVA!” I consider myself a chicken tikka masala snob. I lived in South Florida, where we had one of the top 10 Indian restaurants in the country (well, based on a travel and leisure article).